Hello from We May Be Little. 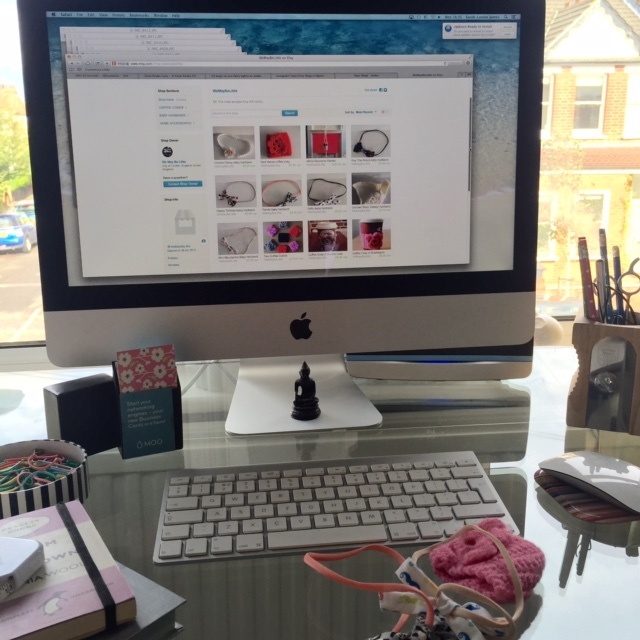 We’re hard at work at the mo, crafting, planning and general-crrrreating ahead of the official launch of this blog, our Etsy shop and lots of extra social media loveliness. You can catch us right now on Instagram @wemaybelittle and at Pinterest.com/wemaybelittle but, just so you know, there’s lots more to come.